In one of the unique arrangements seen in recent times between industry and academia on new technologies, BOSCH India Ltd and NIT Calicut have joined hands to work on EV related technologies and bringing them in ‘production’. 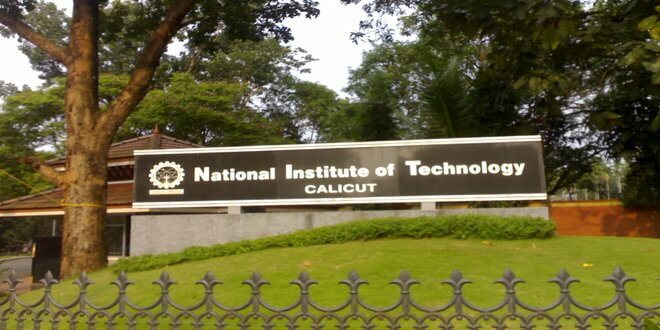 While Bosch will provide placement, internship projects and hands on training to the students of NIT Calicut, the institute will provide EV technologies to the company which could be put on to road. “It’s the responsibility of engineers, scientists, technocrats to develop low cost, high efficient electric vehicle transportation solutions to the general public at affordable prices.